Are you in the process of planning a new product launch? Looking for ways to reduce the risks of failure and successfully launch your new product? 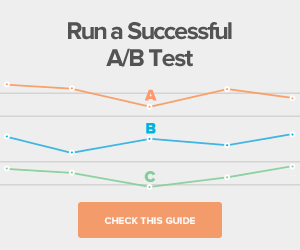 Several reports have shown that a large percentage of newly-launched products fail. For instance, CMS Wire reported that 80% of new consumer packaged goods fail. In order for your new product to be successful, you will needto do everything possible to leverage your product launch efforts. Considering the fact that 92% of consumers trust individual recommendations more than other advertising channels, harnessing the power of influencers should be part ofyour product launch strategy. By partnering with influencers who have a loyal following in your niche, you can promote your new product through a source that your target audience already trusts. 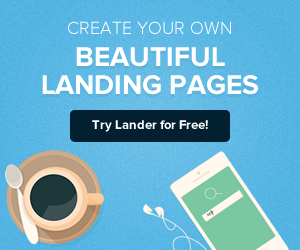 This will automatically give credibility to the product, helping you generate leads and drive conversions. Whether it’s fashion, technology, gaming, food, fitness, or entertainment; influencers are seen as experts in their niche. 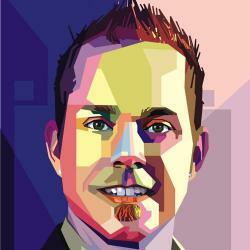 This means that their followers look to them for expert advice and product recommendations. One of the best ways to deliver those recommendation and advice is through informative blog posts. You can work with relevant bloggers to inform your target audience about your product, educating them about what it does and how it can help them. You can send influencersproduct samples, early access to your product/service, or a free trial/subscription. The influencers will then share their experiences with their followers. This will help you raise awareness about your new product while delivering valuable information, through a trusted source, to a relevant audience. An excellent example of product launch marketing through bloggers is how LG partnered with influential bloggers to raise awareness about their new Smart 3D Curved OLED TV. The bloggers were chosen strategically so that the brand got representation in major cities like New York City, Boston, and Chicago. 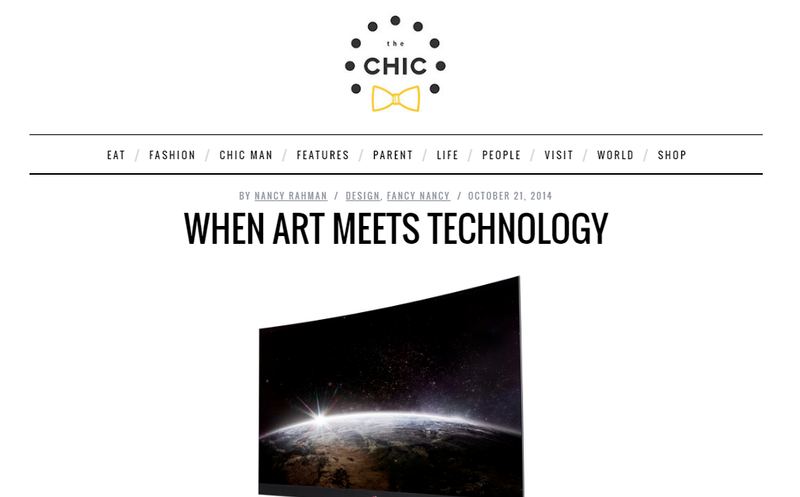 Bloggers like Nancy Rahman of The Chicago Chic created sponsored pieces about their experiences with the TV. 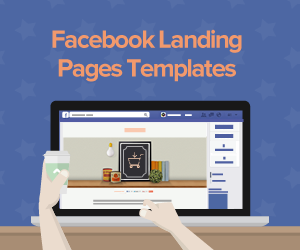 The results of the campaign were a 7% click-through rate and more than 300,000 social media impressions within just two weeks. 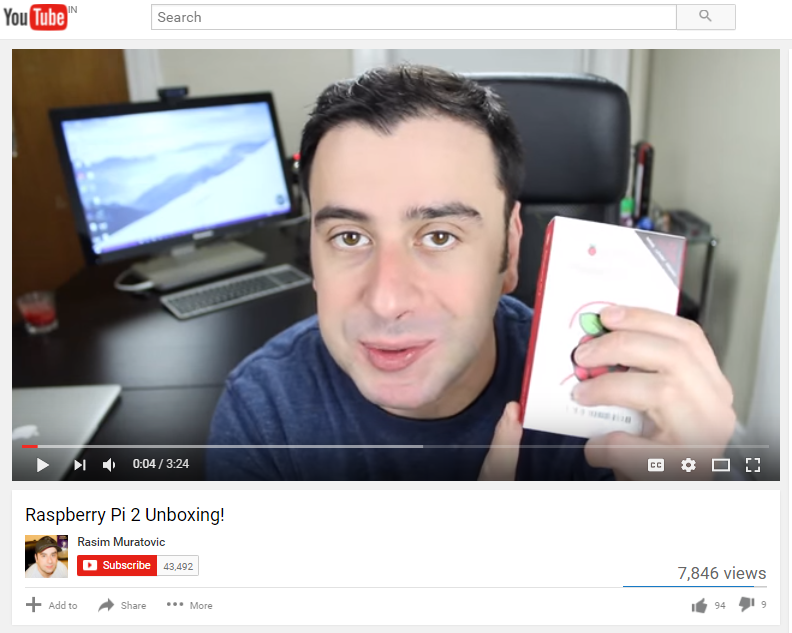 With more than a billion YouTube users, unboxing videos have become an integral part of product launch campaigns. Unboxing videos showcase the product to an online audience, revealing what the product is all about. Although your brand can create an unboxing video yourself to promote your new product, involving an influencer will have a much more significant impact on your campaign. Work with influential YouTubers to create unboxing videos in which they showcase your new product to their audience and build excitement through their reactions. When influencers reveal their genuine reactions and experiences about a new product, it helps entice the viewers. They can include a short review about the product, in which they let viewers know what they think about the product. This will further give the target audience a reason to buy the product. This technique was used for the launch of the Raspberry Pi 2 Model B, a single-board computer costing just $35, in February 2015. For the launch, the company sent samples to volggers and popular YouTube channels for review. These influencers created unboxing videos that helped build hype about the product. As a result of the campaign, Raspberry Pi sales by Newark element14 increased by 67% during the first half of 2015. With each of the channels having an average subscriber base of 10,000, the total views of these unboxing videos reached 60,000. Other aspects of the campaign like giveaways and press releases also helped the company in reaching new heights in product promotion. When you’re introducing a new brand or product to an overcrowded market, your best chance at survival is to make a strong impression right from the start. And what better way to do this than through influencers? Influencers have a clear idea what their audience wants to see, and their followers are constantly on the lookout for their updates. As part of your new product launch, encourage influencers to showcase their unique and genuine experiences with your new product. This can leave a lasting impression about your brand in the minds of the influencer's fans and followers. Take for example how Segway partnered with influencers who shared their experiences with the new Segway miniPRO scooter on social media. 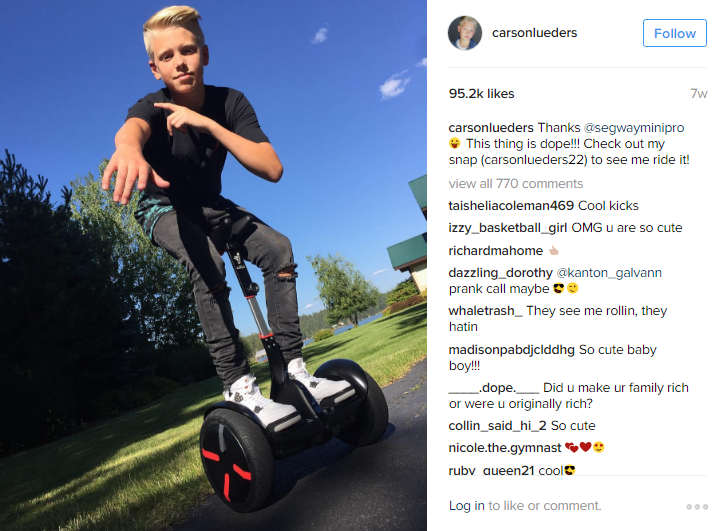 Social media stars like 15-year-old Carson Lueders posted images of themselves with the Segway miniPRO, generating more than 95,000 likes for a single image. Former soccer pro, Piques also created a hilarious and relatable video about the new miniPRO. 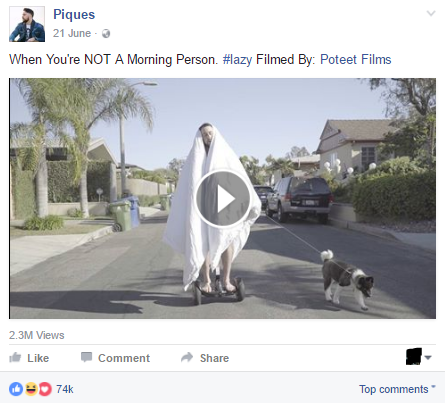 The video has been viewed more than 2.3 million times on Facebook with more than 74,000 likes and reactions. A branded hashtag can be an excellent tool for raising brand awareness and engaging an audience. This makes it crucial for you to come up with a unique hashtag related to your product. You can then promote this hashtag through influencers to raise awareness about the product while boosting your engagement rate. Branded hashtags also result in more user-generated content, which further improves visibility and engagement. The main idea is to come up with a unique hashtag containing your brand name and/or product name. Influencers will then post images of the product or of their experiences with the product, and use the branded hashtag in the caption. They will also encourage their fans to share their own experiences using the hashtag. To further promote this hashtag, you can even combine it with a giveaway contest. Bejeweled managed to significantly grow their user base and boost engagement by promoting a hashtag through influencers. 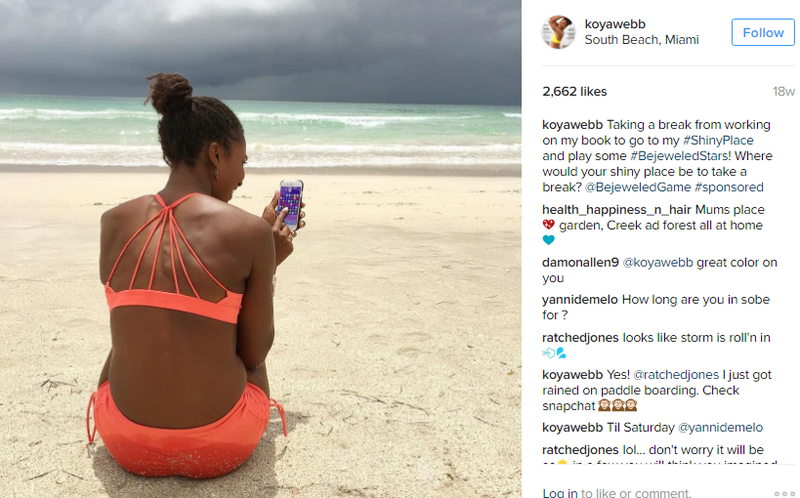 For the campaign, influencers like Koya Webb shared photos of themselves playing the game and used the hashtag #shinyplace to caption those photos. These influencers inspired audiences to share their own #shinyplace photos across social media channels. As a result of the campaign, the game managed to improve its ranking from 454th to 135thon Apple’s chart of top-grossing U.S. iPhone games. On the Apple App Store (U.S.), the game’s ranking rose to 182 nd from 702nd among the top-grossing apps. These examples give you a clear idea what you can do to leverage influencers for your product launch marketing. Which of these ideas do you plan to try out first? 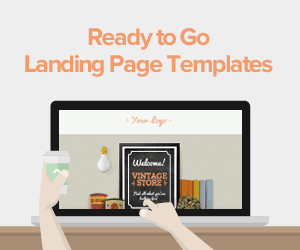 Need help incorporating these ideas into your product launch marketing strategy? Feel free to get in touch with me so I can draw up an effective plan to integrate your product launch with influencer marketing.